Each personalized brick can be purchased for $50. We will inscribe your brick with your name, a short message, or the name of your ancestors or loved one that you would like to honor. 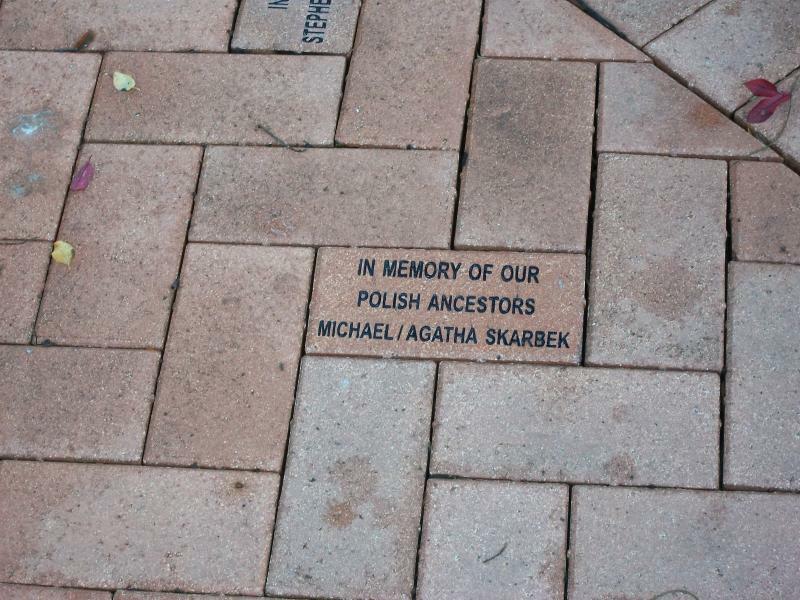 Inscribed bricks will be added to the commemorative sidewalk at the Museum in Laporte. Bricks are 4" X 8" and can include 3 lines of text, with a maximum of 14 characters per line (including spaces).﻿ Name, message or thought to be engraved on the brick should be included on the order form. Commemorative bricks can be purchased by mail. ﻿Click here﻿ for an order form. Commemorative bricks are also available for purchase at the Museum.